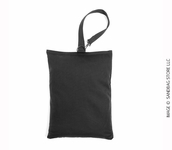 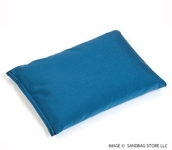 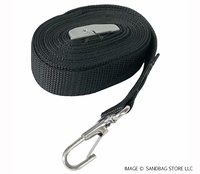 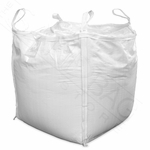 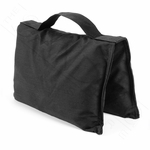 Introducing our professional grade Canopy Sandbags™ for pop-up tents and awnings. 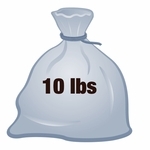 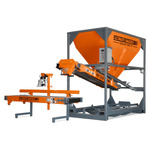 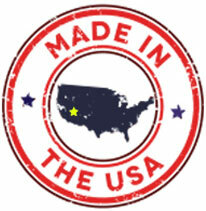 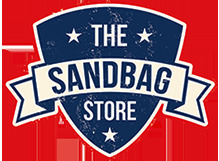 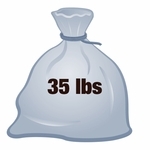 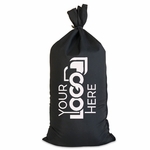 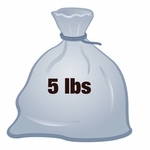 We proudly manufacture these sandbags right here in the USA, which means quality is our number one concern. 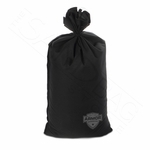 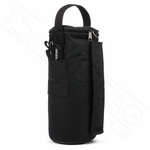 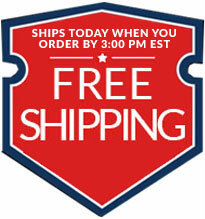 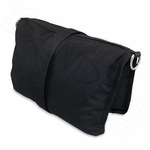 Built to last a lifetime, these super-duty sand bags are constructed of waterproof 1,000 denier Cordura fabric. 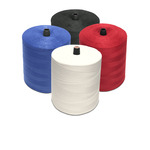 Seams are double stitched throughout using heavy weight upholstery thread. 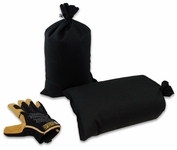 These sandbags will hold your awning, tent or canopy in place when the winds are blowing more than usual.